The Kanana project is a series of bags we developed jointly with travel expert Kanae Takeuchi. The highly functional and easy-to-use bags are packed with know-how from Kanae, who has traveled to more than 100 countries around the world. Kanae’s wish is for everyone to go out and have a great time with Kanana bags. 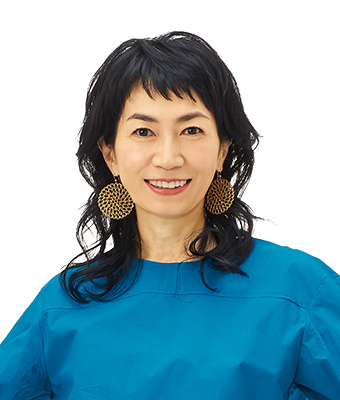 Kanae has traveled to more than 100 countries over her 30-plus-year career as a reporter for a popular travel quiz show on Japanese TV. Even today, she spends one-third of the year on the road as the program’s reporter.